This season was intended to be another campaign of steady progress for Harry Winks, but the Tottenham midfielder has been making great strides already. 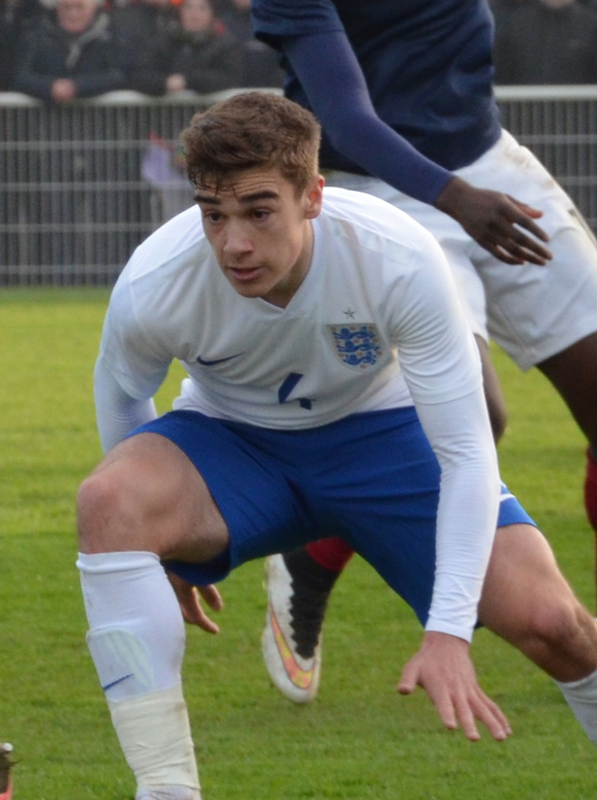 Having earned a surprise call-up to the senior England team, he made his debut and was arguably man of the match in the Three Lions’ 1-0 World Cup qualifying win over Lithuania. Whereas experienced Jordan Henderson looked laboured, Winks was forward-thinking and creative. It’s only six months since he suffered a nasty injury away to Burnley and he’s far from a regular in Mauricio Pochettino’s starting XI. Due to Mousa Dembele’s fitness problems, however, that is likely to change in the foreseeable future. Spurs are ready to acknowledge his latest milestone by handing him a new deal worth £40,000, per The Times, a contract which would double his current wages. The 21-year-old has only played 26 league games for the Lilywhites, starting just four of those. In some ways, he is fortunate to be playing under a manager who is so willing to hand youngsters an opportunity, but he already looks way ahead of his years.